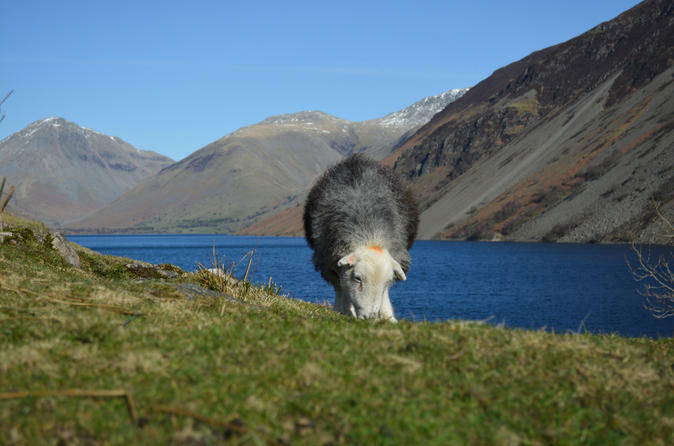 Witness the grandeur of the Lake District’s central mountains and western fells on this full-day High Mountain Passes tour from Keswick. Traveling by air-conditioned minivan, follow a route first traced by the Romans over the Wrynose and Hardknott Passes, two of Britain’s steepest. Ascend through breathtaking fells, visit Roman Hardknott Fort and ride the heritage Ravenglass and Eskdale railway. After a lunch break, admire spectacular views of Wastwater and stroll through the gardens of Muncaster Castle, home to the World Owls Trust before returning to Keswick via Windermere. 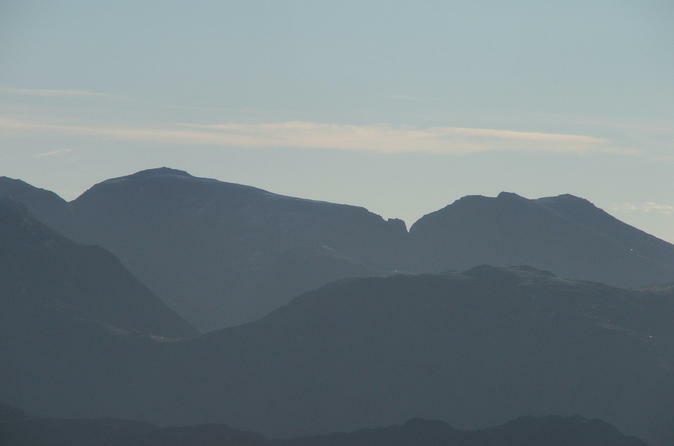 By far the most popular route climbing Scafell Pike. Make the most of your ascent of the highest mountain in England by taking advantage of the unique knowledge of the area that a highly professional guide will provide.